It was the only version without a heat shield on the base, but bare metal. The next easiest variant to identify. This is the only version that was painted completely white. 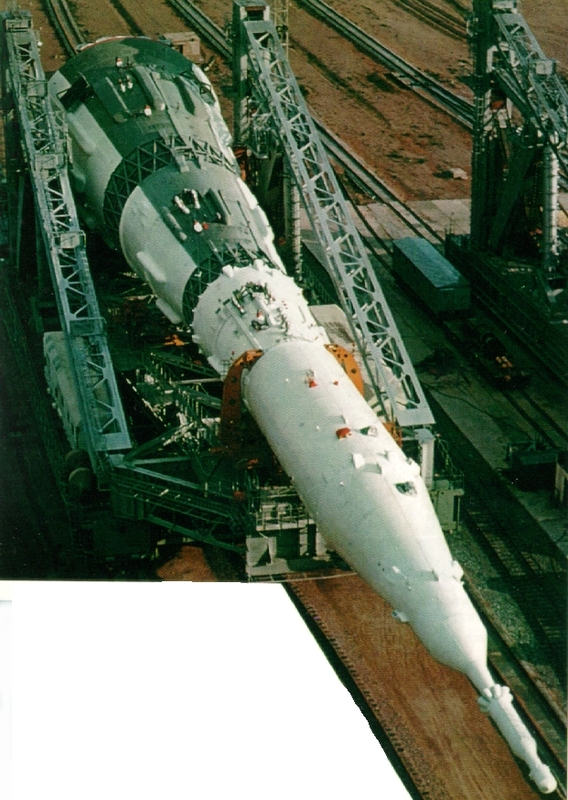 You need to be careful though – the darker sections of the N1-5L and N1-6L faced towards the gantry, making it hard to spot in photos once it has been erected on the pad. Fortunately there are a few other key differences which help. Most obviously, the distinctive fuel line covers have been streamlined, so the leading part comes to a point. This is on all 3 stages, and if you look carefully is not too hard to spot. 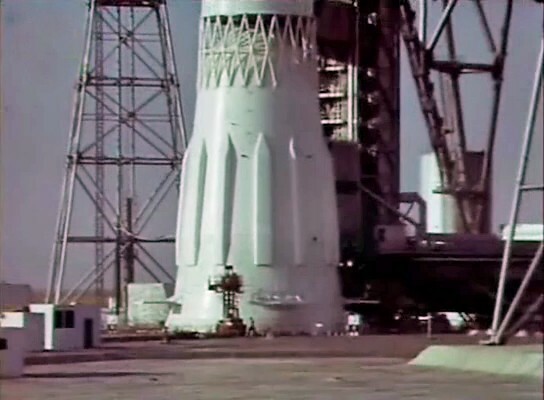 Also, the N1-7L has the grid fins around the base of the first stage painted white. They are dark or black on all other variants. Plus, (in the same area of the rocket), the lower edge of the first stage skirt goes straight up and down, rather than the acute angle of the other versions. (Sometimes N1-1M). 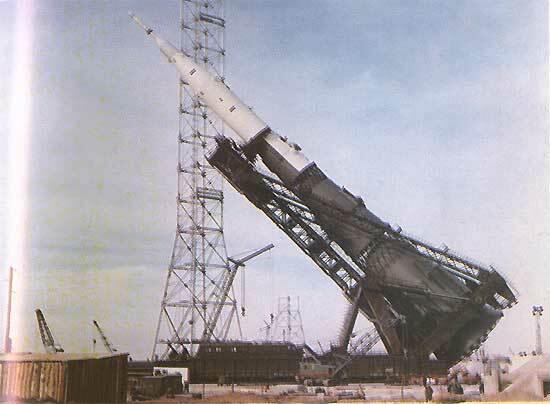 This was a full size model, used to test the launch systems, such as the ‘Grasshopper’ transporter. As the program developed, it was adapted to keep pace, but is most often confused with the N1-3L or the N1-5L. 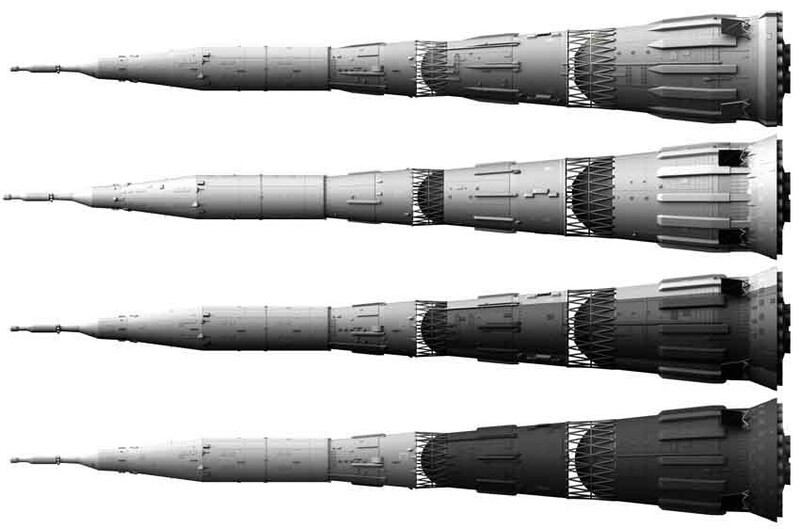 The clear identifier is at the very tip of the rocket, as the weight model does not have a proper escape system, just a stalk. Note how there’s no wider section at the top of the weight model. 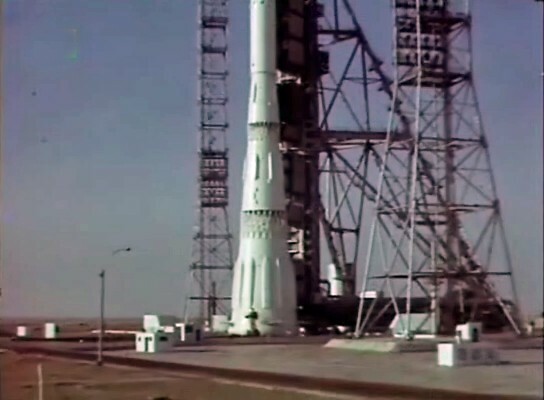 Here is perhaps the most famous photo, two N-1’s at the pad! But if you look at the nose, you can tell that the rear rocket, the one on the left, is the weight model. This leaves us with the two most tricky versions to distinguish, the 5L and the 6L. 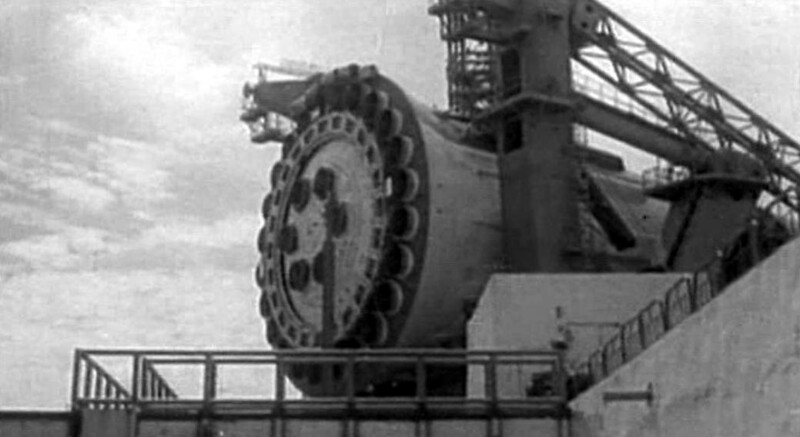 Both have a darker, grey sector on the first two stages, and in both cases it is on top of the transporter, and towards the tower once upright. 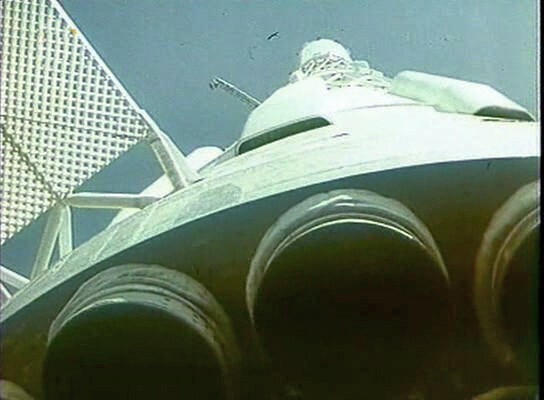 The grey edge is tricky to spot, so note that the top of the fuel tanks, visible through the interstage, is dark, compared with white on the N1-7L. There are two key differences, though they are not easy to spot in some cases. The fuel line covers of the 6L first stage are distinctly different at the bottom. Rather than being sealed, they are cut off, and a fire extinguisher system sticks up into the opening. There’s one fairly clear picture of this. The 5L fuel line covers are sealed and rounded off, in a similar manner to the N1-3L. Be aware that some public photos have been flipped left to right, and that photos from inside the factory may not have all the components added. I did almost all the graphics for the book “N-1 for the Moon and Mars”, by ARA Press. Copies also sometimes crop up on Amazon. Hello, I read the ARA Press book on the N-1, in which you made line drawings of the L-3 composite spacecraft. I found those drawings very useful. Have you published similar drawings of the L-3S version that actually launched on N-1s 3L and 5L on February and July 1969? I am mostly interested in the shroud joining the L-1S spacecraft to the Blok D, the L-1S itself, and the electronics package that was carried within the shroud instead of the LK lunar lander. No, not aware of any good info on that. Sorry! On a more positive note, I plan to revisit all major elements I did for that book over the next six months, check for new information, and add more detail where I can. (I’m already sure I can improve the launch tower, and plan on doing the internal rocket structure as well. 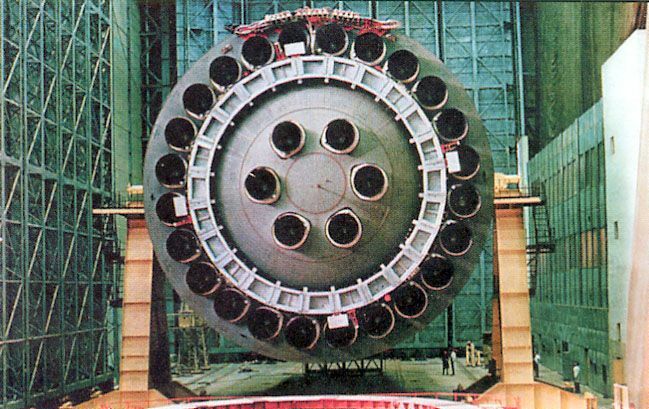 I’m also thinking I just might be able to get enough info from shots of relics to have a shot at the N1-8L! 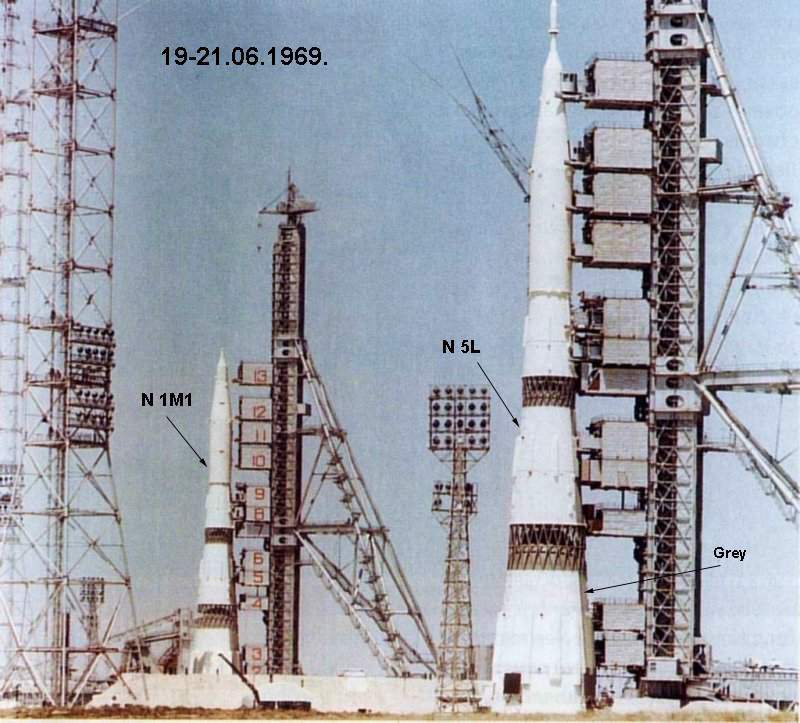 Next Next post: Why did the Soviet manned Lunar program fail?